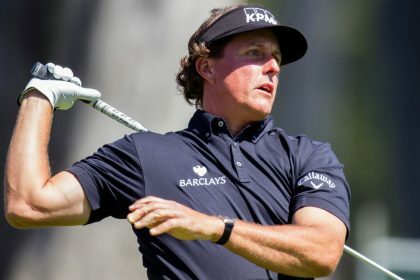 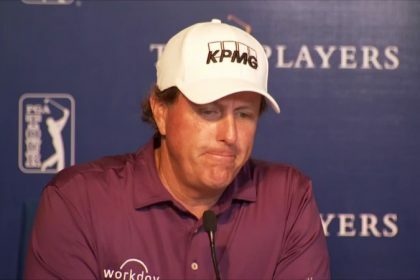 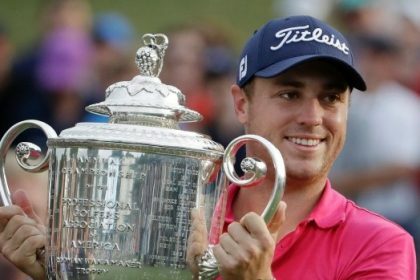 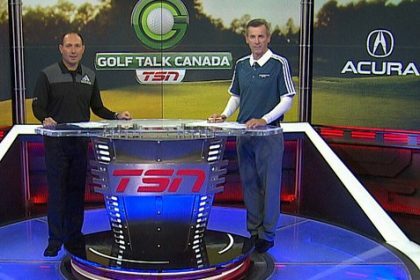 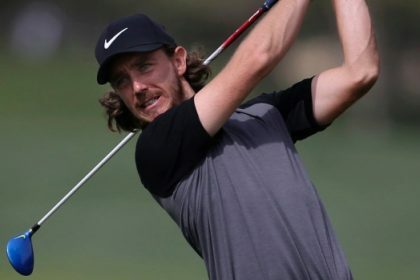 Does the PGA player of the Year need to win a major? 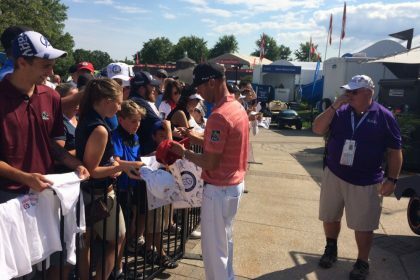 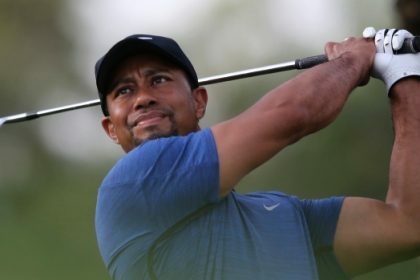 What if Tiger Woods staged some form protest at a PGA event? 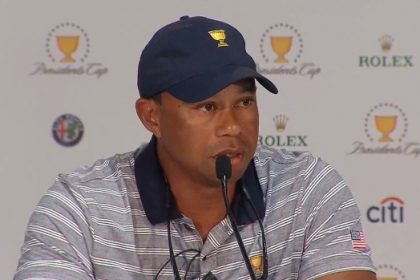 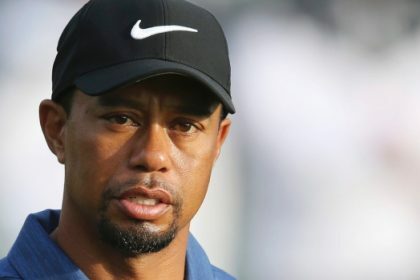 Tiger Woods Backlash: Is There a Racial Element?